Philadelphia Pest Infestations are common in both residential and commercial dwellings. Action Termite & Pest Control has service plans available for any infestation type. Action utilizes the Integrated Pest Management (IMP) methodology when eliminating pest infestations. IPM is a proven system to control the infestations of common household pests. Pest Identification Services - Call 1-800-920-0906 or email us at info@actionpestcontrol.com to have an insect properly identified. Action's resources enable us to identify NJ Insects and to provide you with a complete integrated pest management program to eliminate any infestations. Action makes it convenient to schedule service calls based on your availability. Simply contact action directly to have a pest inspector help identify your pest and provide you with a free estimate for pest control. 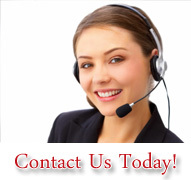 Call 1-800-920-0906 or email us with any questions. Action Termite and Pest Control has been delivering superior Termite Control Services since 1971. Action utilizes the latest technology and chemical applications to eliminate termites from your environment. 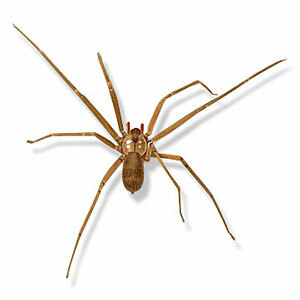 Call 1-800-920-0906 for a free estimate for pest control.